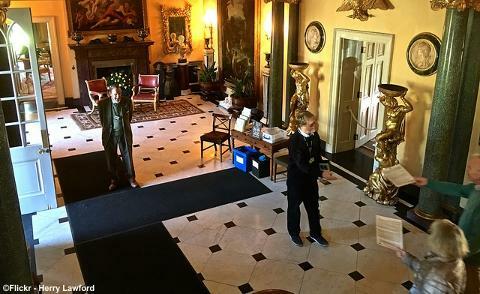 Best known for its fine gardens, Hinton Ampner is an elegant country house with an outstanding collection of furniture, paintings and objets d'art set in lovely Hampshire countryside. 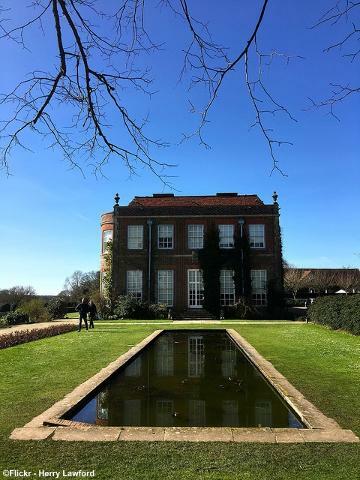 The house was extensively remodelled after a traumatic fire in 1960 by its final owner, Ralph Dutton, 8th and last Lord Sherborne, who also created the gardens - widely acknowledged to be a masterpiece of 20th century garden design. 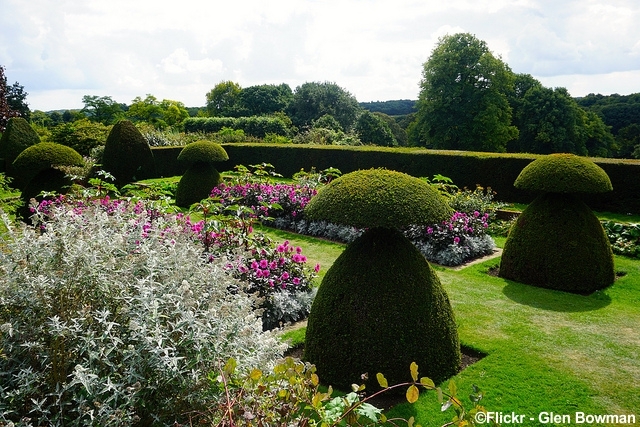 With their crisply manicured lawns and fine topiary, the gardens cleverly combine formal design with informal planting. Come along for a great day out - facilities include a tea room and shop.